Raise Our Game 2019 - THANK YOU! Raise Our Game 2019 is complete. 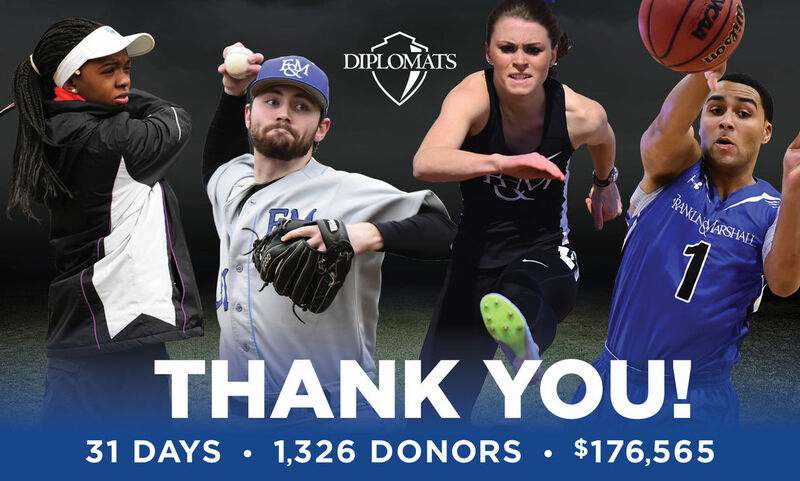 Thank you to the hundreds of supporters who raised their hands to support Diplomat Athletics and F&M student-athletes. Raise Our Game may be over until 2020, but fundraising in support of our student-athletes never ends. 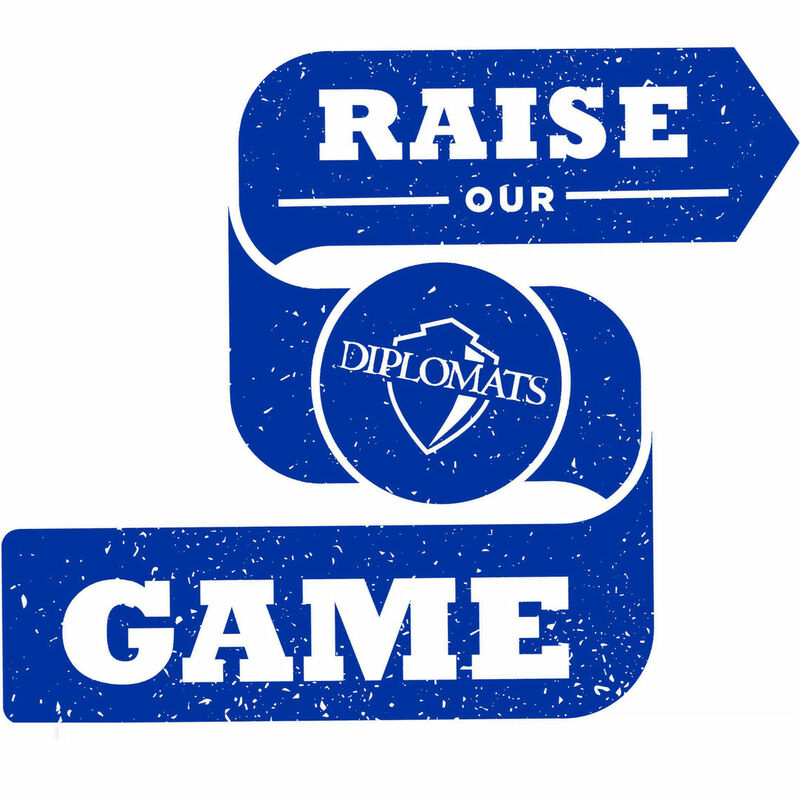 If you'd like to support Diplomat Athletics through a gift to the Diplomat Athletic Club (DAC), visit this page. Once on the page, select "Diplomat Athletics" from the drop-down menu; if you'd like to make a gift to a specific sport, write the team in the space provided. Thank you for your generosity. To learn more about DAC, vist this page. Thank you for supporting our Diplomats during Raise Our Game 2019! Didn't have a chance to give? You can still make gifts to support your favorite team or the Athletics Excellence Fund here. Change Your Facebook Photo or Share on Instagram! Find Your Team's Social Media Badge here!